Deadpool star Ryan Reynolds commemorates the Disney and Fox deal closing this week with a photo of Wade Wilson heading to Disney. After Reynolds made his poorly received debut as the Merc with a Mouth in 2009’s X-Men Origins: Wolverine (largely due to the movie’s handling of the character rather than the actor’s portrayal), a solo Deadpool movie languished in development hell for many years. However, when some leaked Deadpool test footage earned praise from diehard and casual fans alike, Fox finally greenlit the movie. Deadpool hit theaters in 2016, becoming a critical and box office success. The sequel, Deadpool 2, then a PG-13 recut of the sequel, Once Upon A Deadpool, hit theaters in 2018. 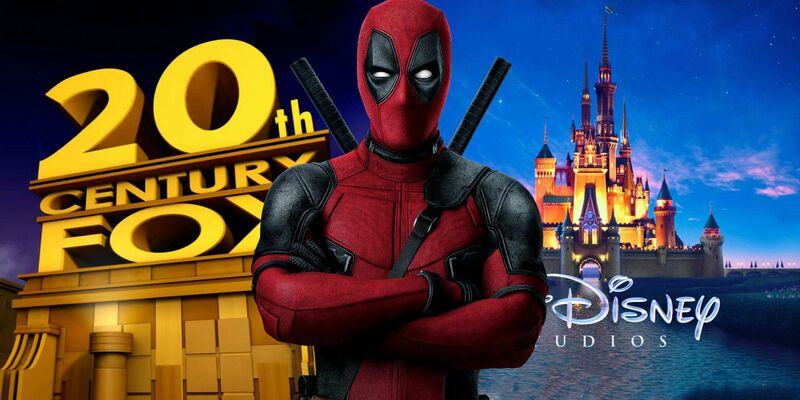 On Twitter, Reynolds commemorated the Disney and Fox deal officially closing tomorrow with a new image of Deadpool. He’s on a yellow school bus marked Disney and is wearing a set of Mickey Mouse ears typically seen in any of Disney’s theme parks. Check out the image below. It’s unclear what exactly will become of Deadpool once the franchise is officially transferred to Disney. CEO Bob Iger has been clear he wants to continue the success of the Merc with a Mouth’s solo series with Deadpoolsequels at Disney. But, since the R-rated tone Reynolds’ superhero doesn’t fall in line with Disney and Marvel Studios’ PG-13 Marvel Cinematic Universe, it’s unlikely an R-rated Deadpool movie will be included in the MCU. Whether that means Deadpool will stay separate from the rest of the MCU, and Disney will continue the spinoff franchise with X-Force and Deadpool 3, or he’ll eventually team with the MCU heroes in a PG-13 film, remains to be seen. Behold The Trailer of Deadpool PG 13! The latest trailer for Deadpool 2 is here! Chimichangas!!!! !